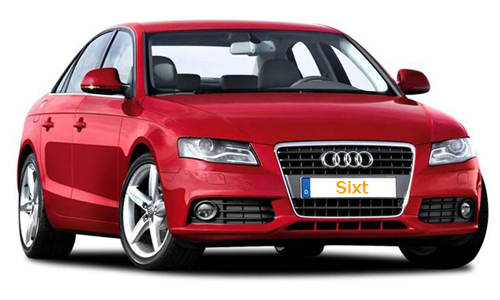 Click on this logo to book direct with Sixt. Sixt was founded in 1912 and is one of Europe's largest car rental companies, with global representation at more than 2,400 locations in over 80 countries. Sixt is the market leader in Germany and Austria with a deserved reputation for providing top-class cars at very low prices.